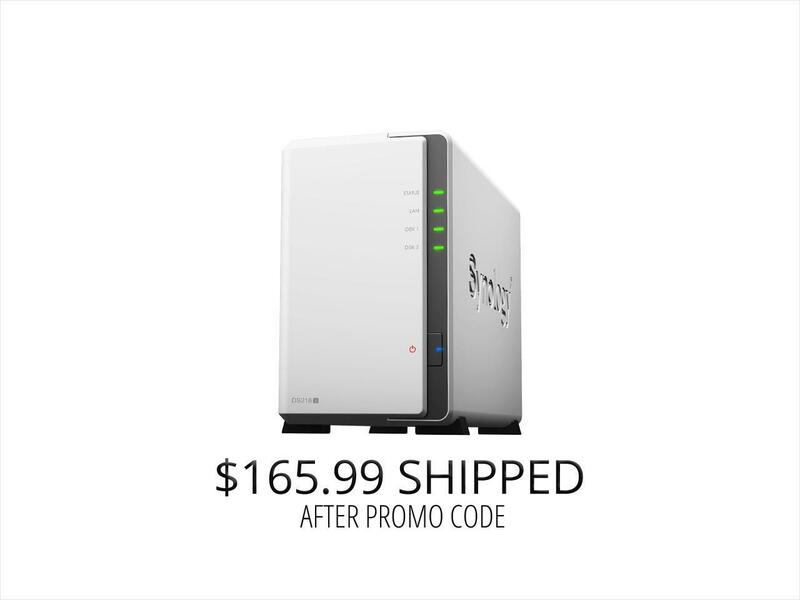 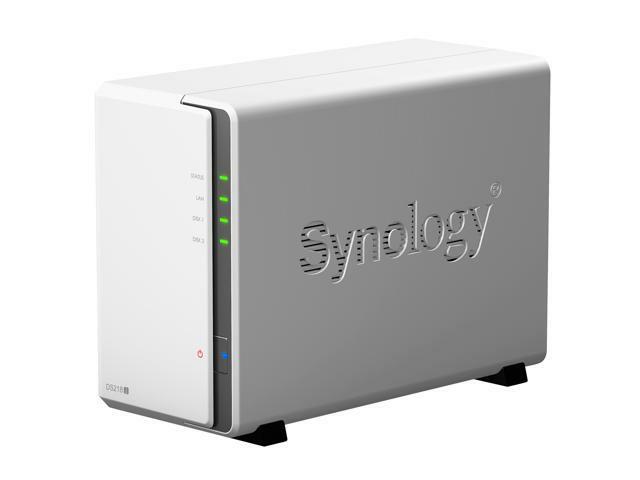 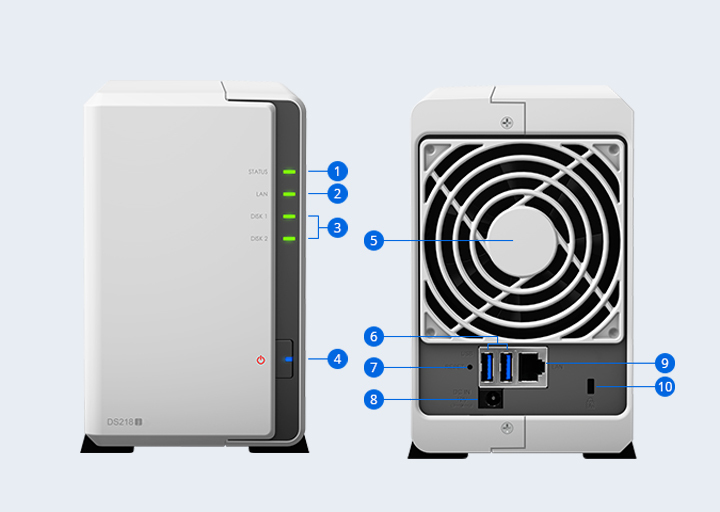 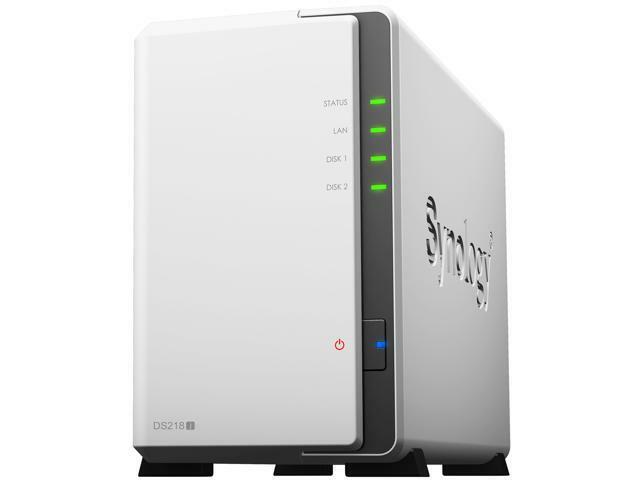 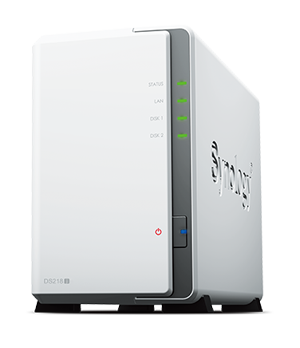 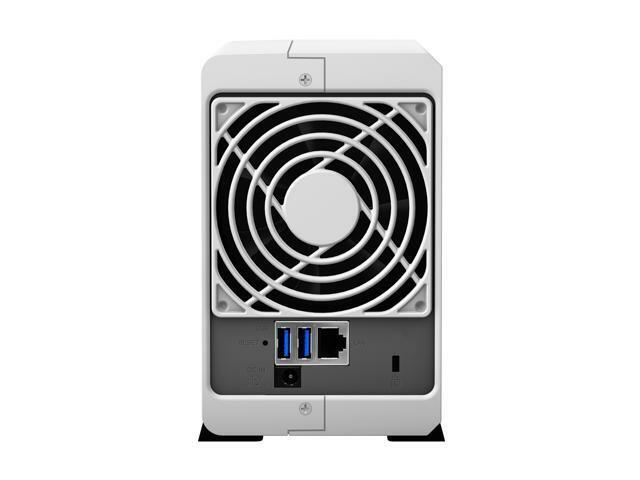 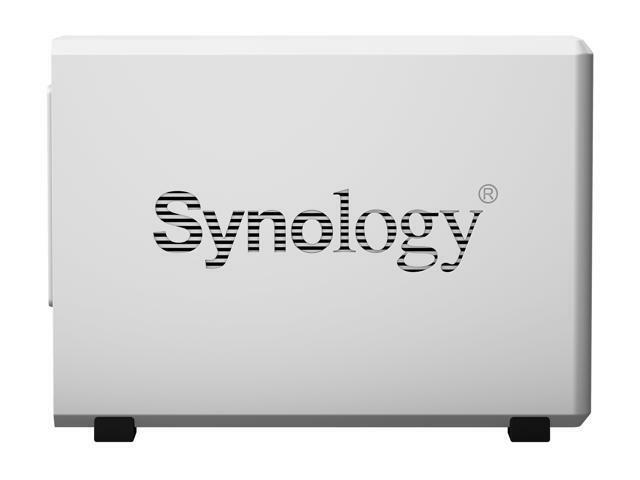 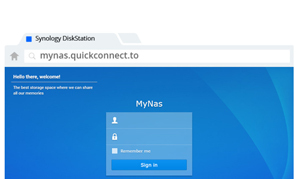 The Synology DS218j is a versatile, powerful 2-bay NAS, specially designed for home and personal cloud storage. 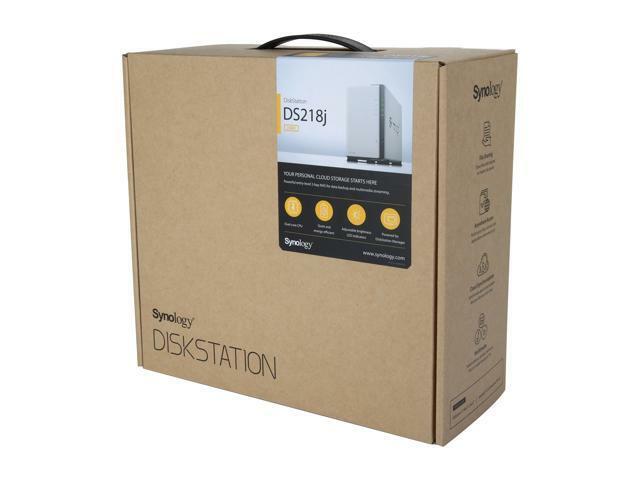 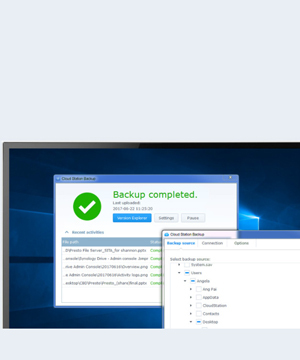 It delivers fast data transfer speeds to maximize data backup efficiency while utilizing real-time incremental backup technology to reduce impact on your PC system performance. 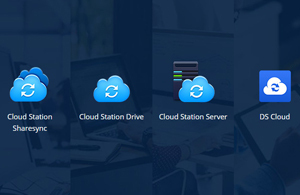 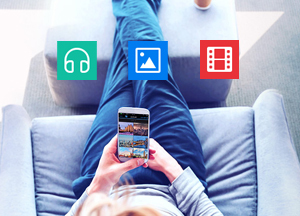 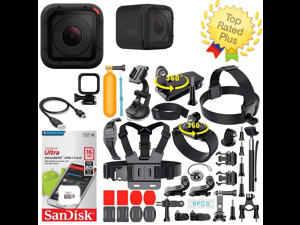 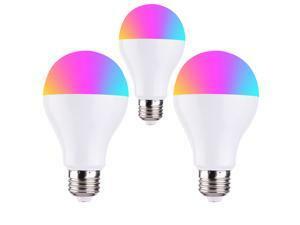 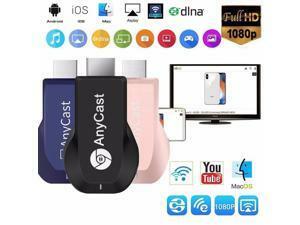 Other highlights include real-time data synchronization across various devices, easy file access with QuickConnect, seamless integration with mobile devices, energy saving, and more. 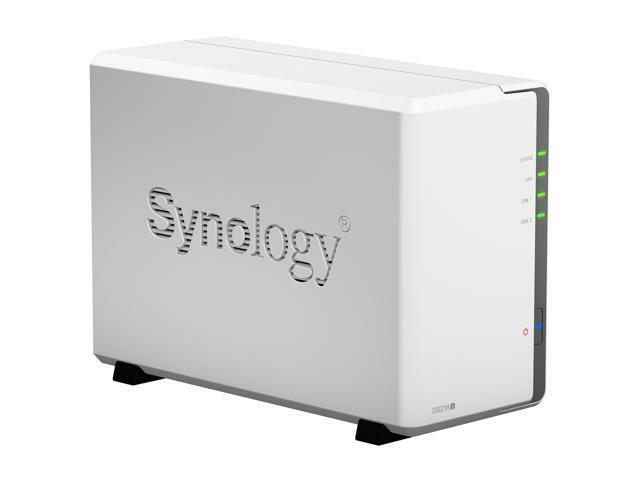 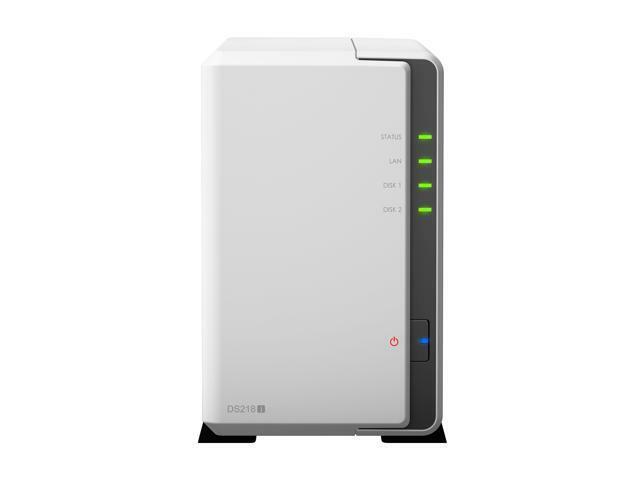 Backup all your digital assets with Synology DS218j which combines rapid data transmission with low power consumption. Dimensions 6.50" x 3.94" x 8.88"